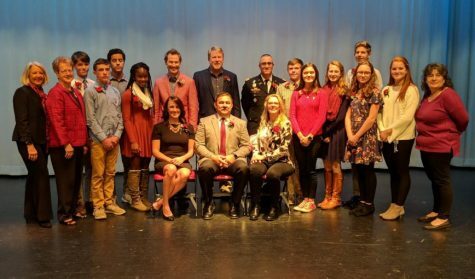 The seventeenth annual Distinguished Graduate Ceremony will be held during PREP on November 20 for the Class of 2022. Selected freshmen will announce and introduce the honorees. There are six categories for LHS graduates to be honored in: academics, athletics, arts and humanities, business, public service and sciences. For 2018 there are six honored graduates. 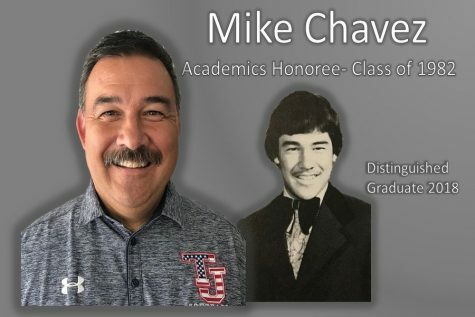 Michael Chavez, Class of 1982, is being honored for academics. 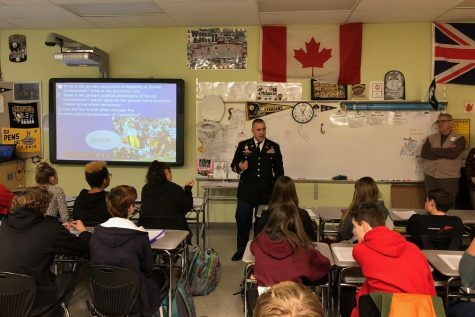 He is the current athletic director of Governor Thomas Johnson High School. Karen Ellison-Seyler, who graduated in 1982, is the honoree for Arts and Humanities due to her role in co-founding an 80’s music cover band, The Reagan Years. 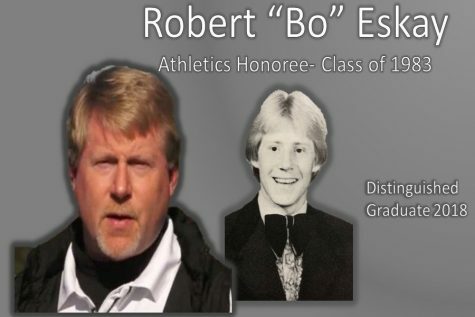 Robert “Bo” Eskay graduated in 1983 and is being recognized for his career in athletics. He is the co-creator of FC Frederick, a club soccer club. 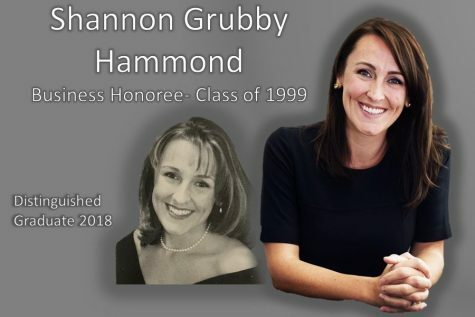 Shannon Hammond, class of 1999, is being honored for her business achievement. She is the founder of Hammond Law, LLC and has a local real estate brokerage company. 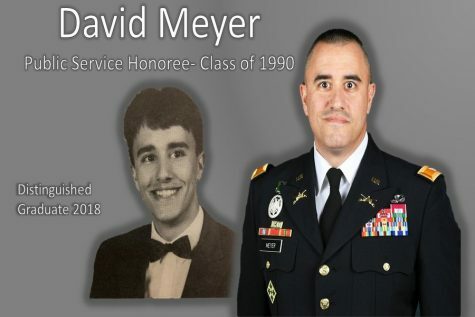 Colonel David Meyer is being awarded for his public service. 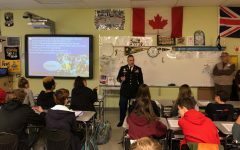 He graduated in 1990, entered the military through an ROTC scholarship and now teaches at the military college. 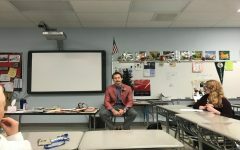 Class of 2001 graduate, Dr.Curtis Asbury is a dermatologist in Delaware. He is the Sciences honoree. 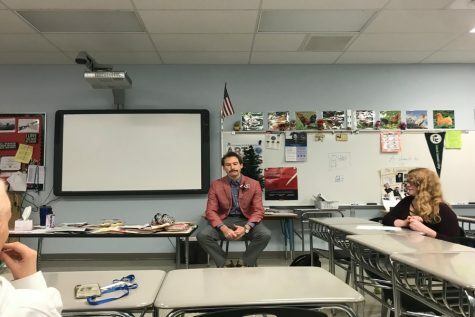 “They’re all excited to be honored for their achievements and see the new school since it was rebuilt,” said Mr. Jeremy Brown, the Distinguished Graduate committee member and event coordinator. 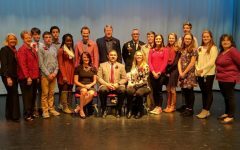 After the Distinguished Graduate Ceremony, the honorees speak in a number of classrooms about their time at LHS and their careers. This is followed by a luncheon in the Learning Commons. The DGO Committee organizes and hosts the event. 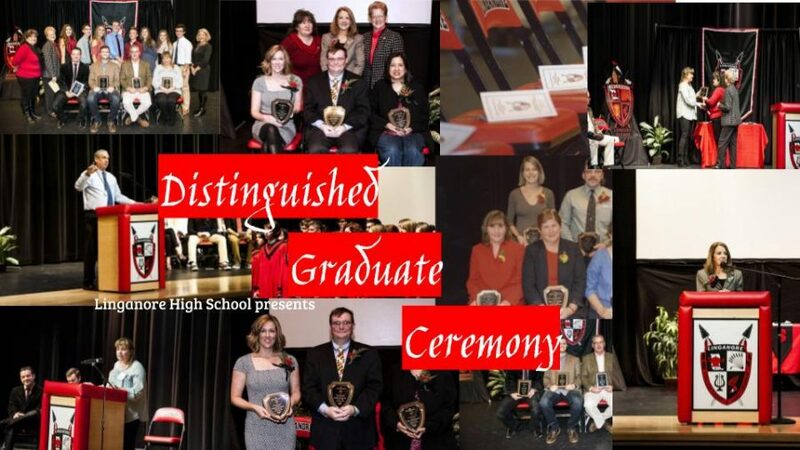 If you know a graduate of LHS that has excelled in any of the six categories, nominate them on the Distinguished Graduate website, or by contacting Jeremy Brown ([email protected]). 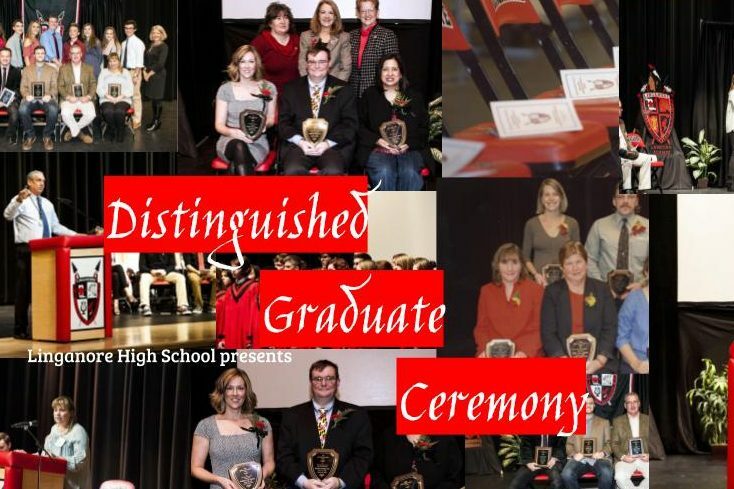 Linganore is looking forward to meet the Distinguished Graduates for 2019!